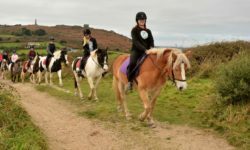 From the Tamar track the ocean along the Cornish Heritage Coast towards the picture postcard village of Mevagissey, taking in the views and attractions such as Polperro Model Village and Charlestown Shipwreck and Heritage Centre. 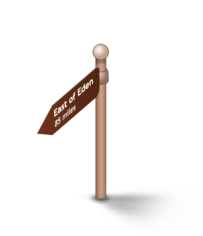 Be sure to stop and explore at the world famous Eden Project. 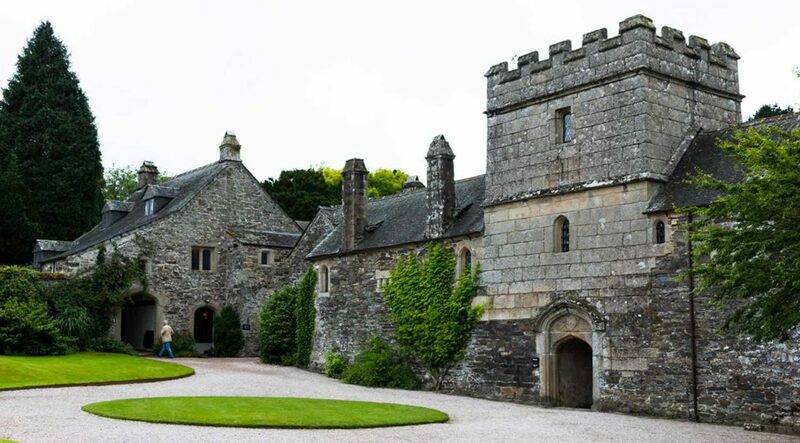 Deep in the Tamar Valley, Cotehele is a Tudor mansion surrounded by formal gardens and woodland walks. See if you can track down Britain’s oldest working clock. 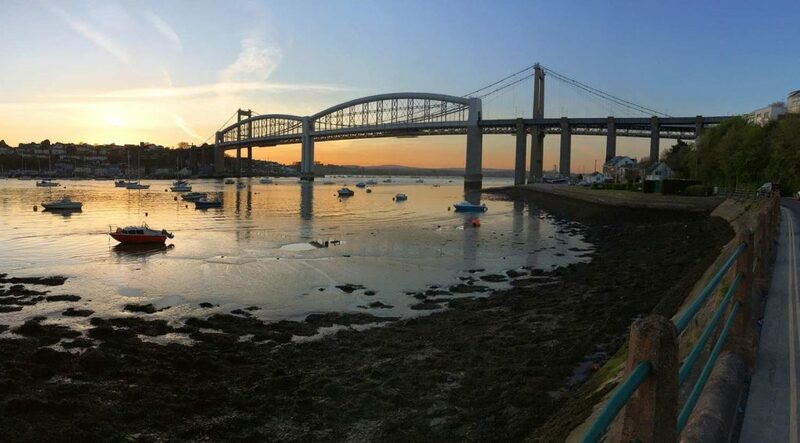 Opposite the Devonport dockyard, Torpoint connects Devin and Cornwall via a river ferry across the River Tamar. Ballast Pond built by French prisoners of war in 1783 is worth a view. 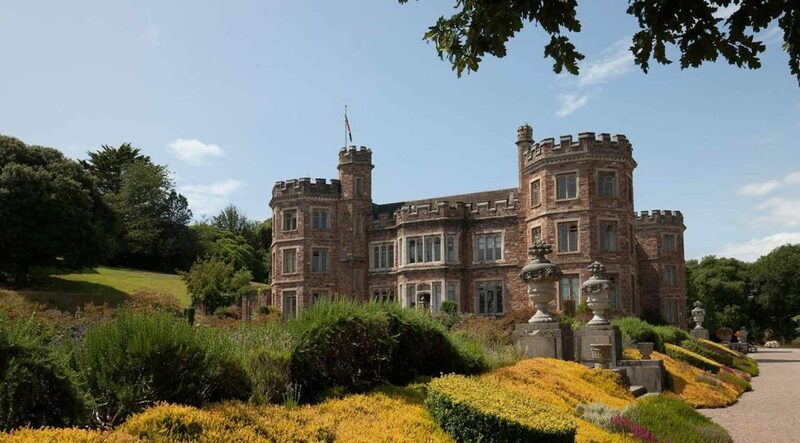 Take the ferry from Stonehouse, Plymouth to Cremyll Quay, pass through the imposing gates and wander around the Mount Edgecumbe Country Park taking the amazing views from the battlements before exploring the rest of the grounds. A traditional fishing village where you can still see the walls of the old pilchard cellars, Portwrinkle sits between Saltash and Looe. 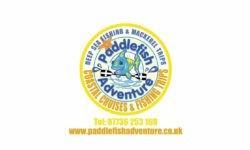 Take your time to explore the rock pools and the small harbour. The picturesque fishing town of Looe bustles with life and visitors can take a trip to Looe Island, watch the returning fishing boats, explore the museum – watch out for the ghost! Hit the pause in Polperro an unspoilt fishing village where cottages hug the hillside above the quaint harbour. Relax, enjoy one of the restaurants before exploring the local galleries. 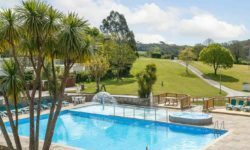 The more adventurous can take advantage of the unique tidal water swimming pool. 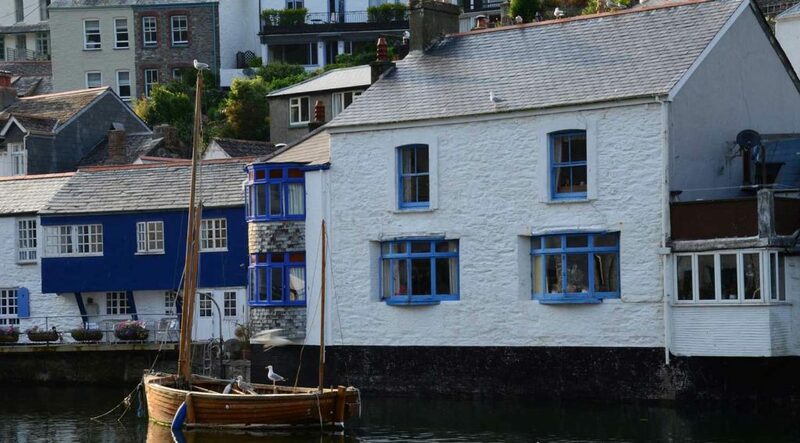 Overlooking the estuary and deep water harbour Fowey benefits from breath taking scenery. Wander narrow streets where medieval and Georgian buildings compete before exploring St. Catherine’s Castle, Fowey museum and Readymoney Cove or maybe take a boat trip from the Quay steps. 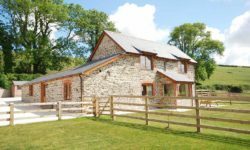 Just 4 miles from St. Austell, the coastal village of Par is an ideal base for exploring the nearby Eden Project and Wheal Martyn Museum. Enjoy the sandy beach or take off on the Clay Trail Cycle Routes. Picturesque Mevagissey has a distinctive double harbour backdropped by numerous restaurants, pubs, cafes and galleries. 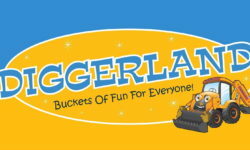 Explore the narrow streets, museum, model railway or the Lost Gardens of Heligan. 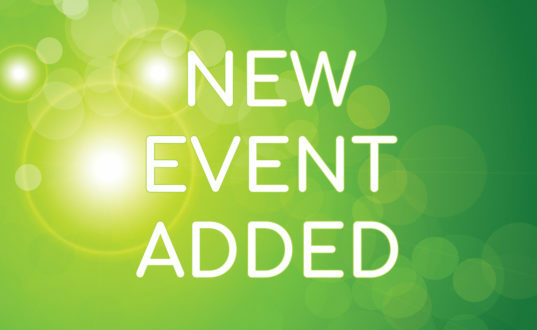 Visit in Mevagissey Feast Week to experience a great festival atmosphere. 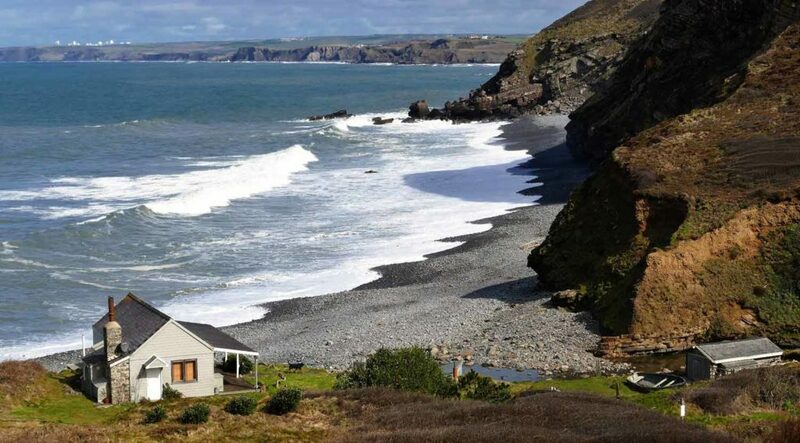 Leave the River Tamar behind and head towards the coast and Mount Edgecombe before turning west through Portwrinkle to take in the attractions of the Polperro Coast, where the likes of Looe and Polperro will give you plenty of time to relax, see the boats returning their catch of the day and enjoy the local food. 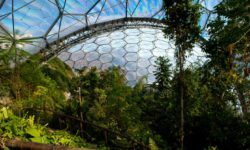 Cross the River Fowey and explore the fascinating Eden Project before aiming for the top of the Roseland heritage coast and the harbour and narrow streets of 14th century Mevagissey, which was once the centre of the Cornish pilchard fishery. 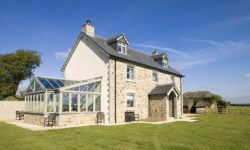 Take in some of Cornwall’s impressive country houses. 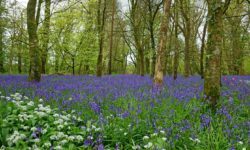 On this trail you will find Cotehele House high above the River Tamar, Antony with its National Collection of Daylilies and coastal walks and forest trails at Mount Edgecombe. 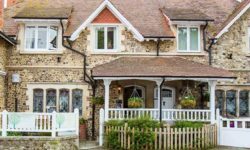 Cornwall’s coastline is home to many colourful pretty villages and towns sheltered against the elements and looking out to sea. 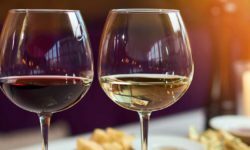 Take your time to explore the likes of Looe and Mevagissey with their fishing harbours and sample the local food in one of the many restaurants and cafes. 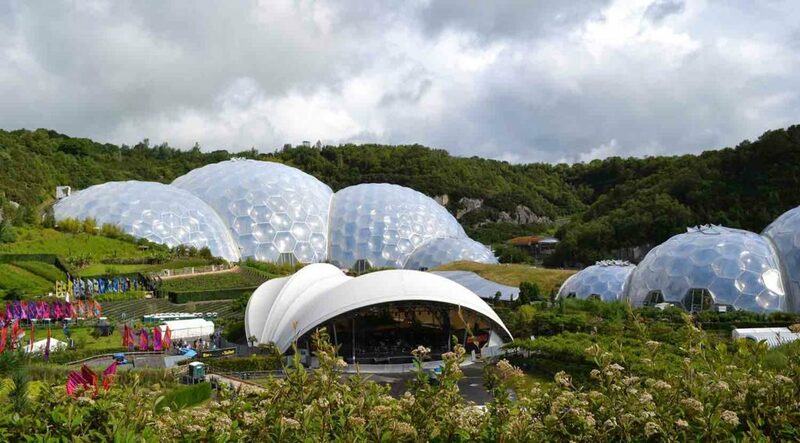 No trip to this part of the world would be complete without a visit to the Eden Project. Tropical rainforests and Mediterranean climate areas nestle under the biomes, giant bee sculptures and miles of outdoor paths combine to make an exciting and educational visitor experience.